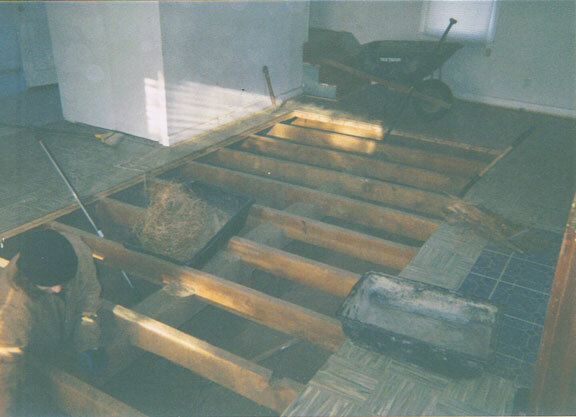 "Getting the job done for over 25 years." 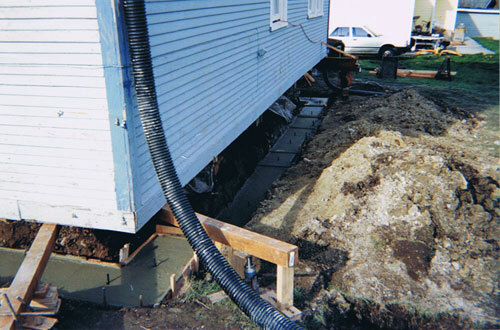 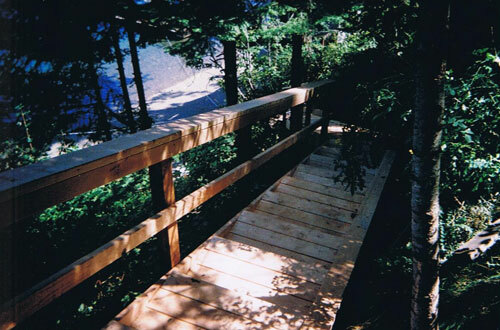 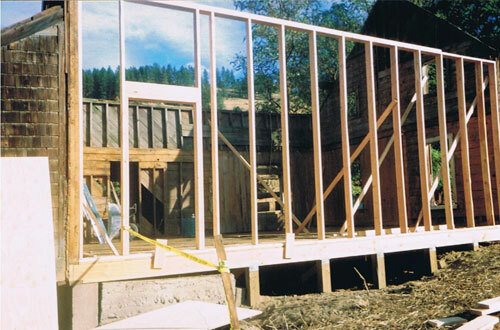 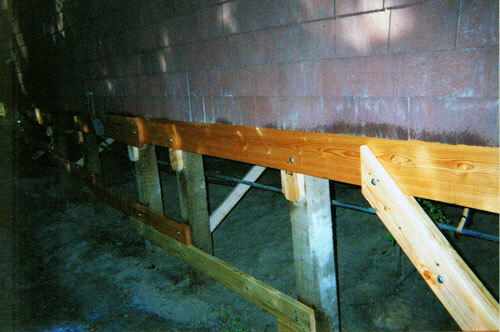 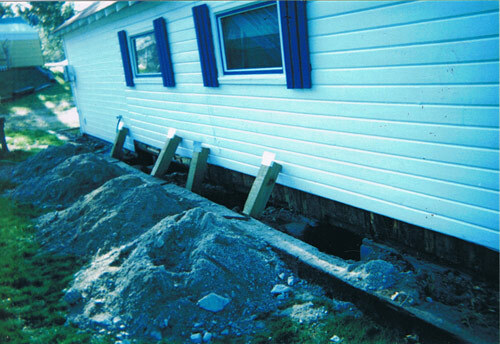 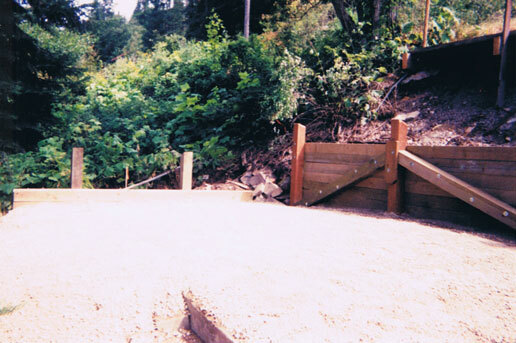 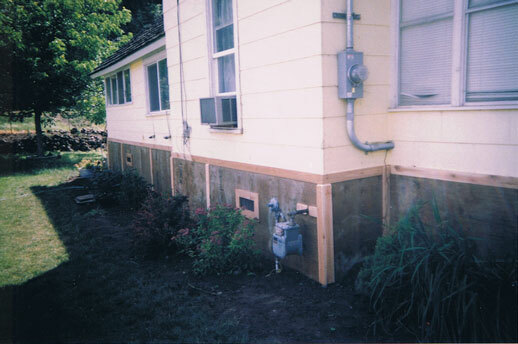 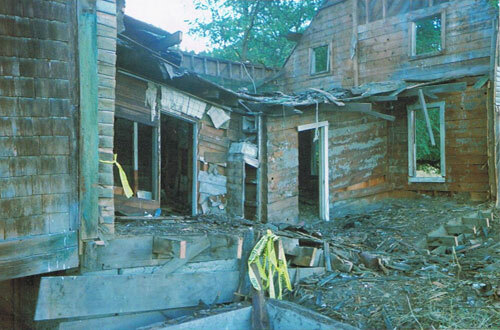 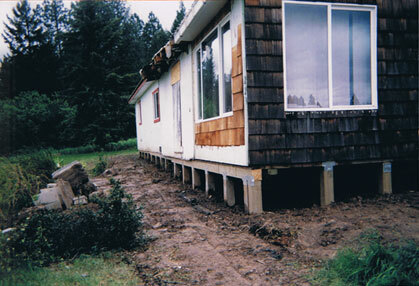 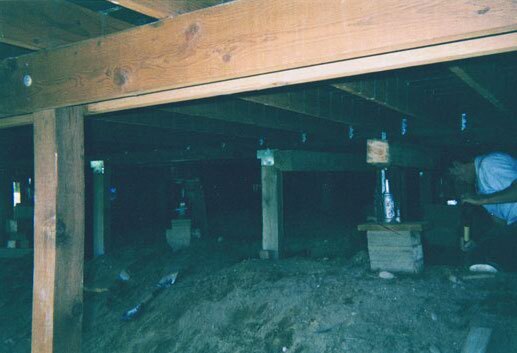 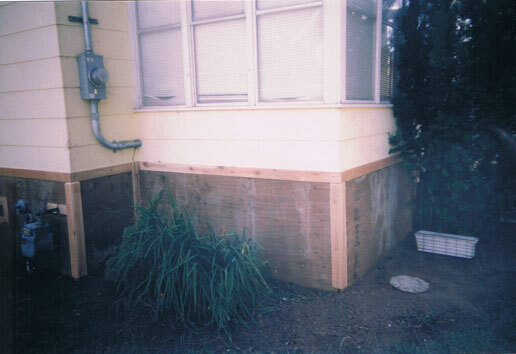 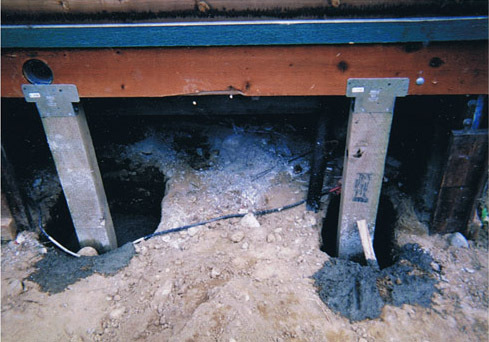 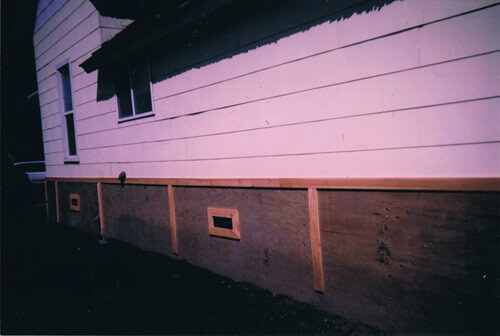 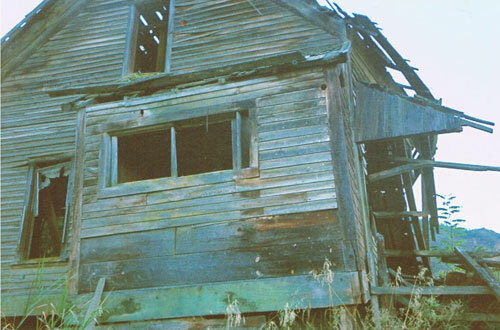 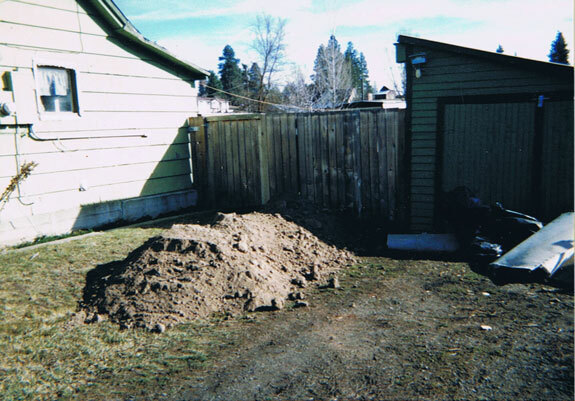 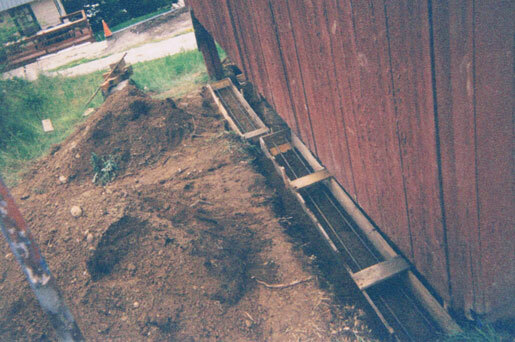 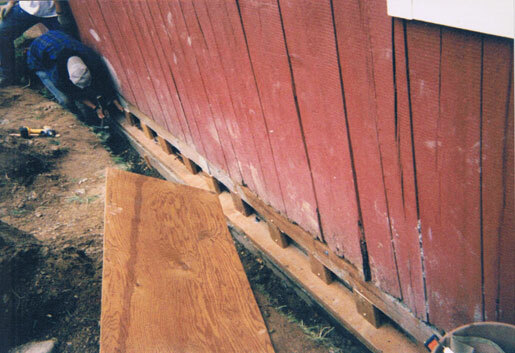 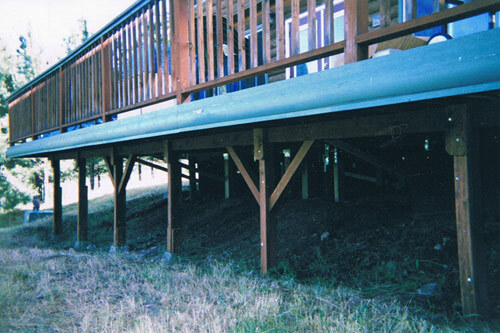 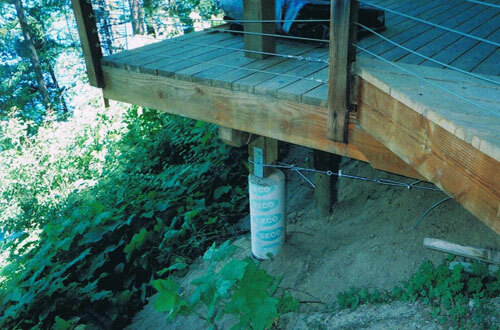 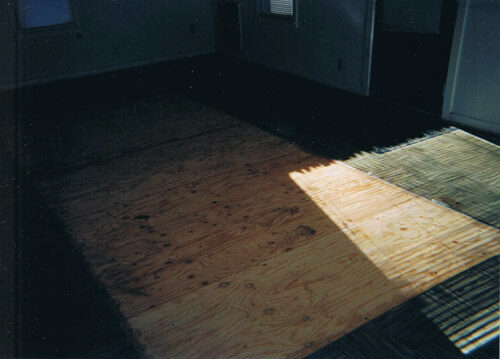 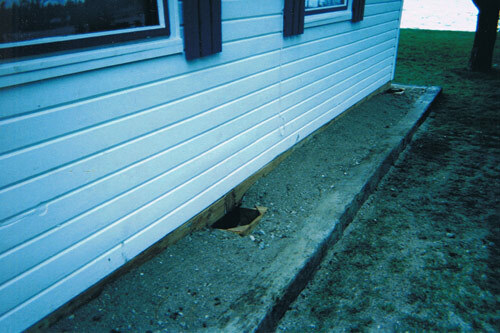 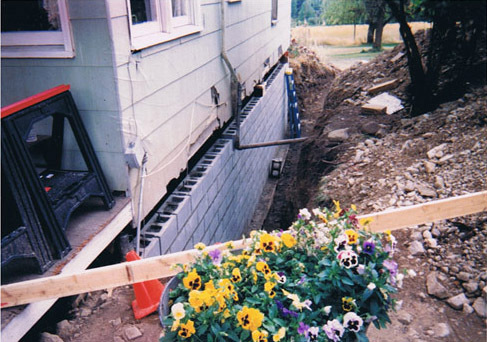 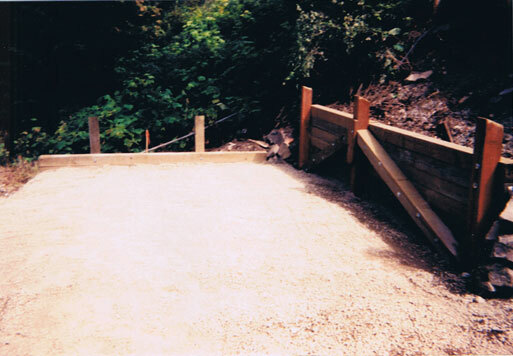 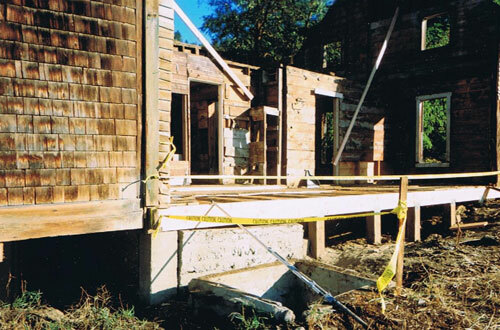 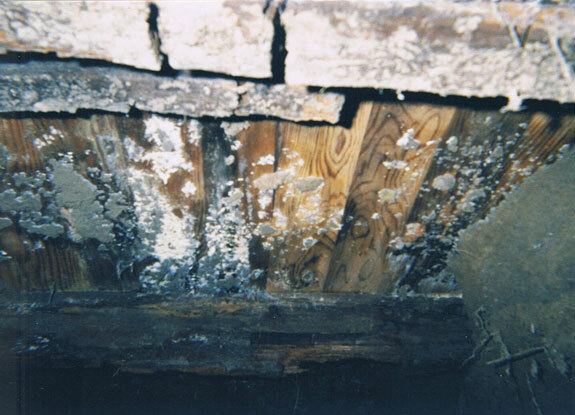 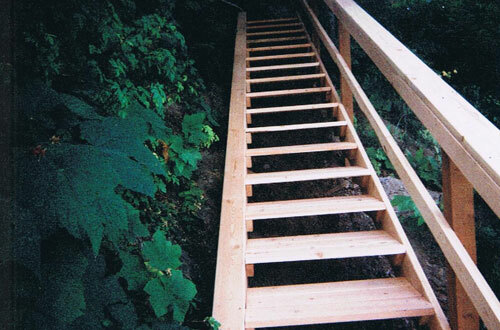 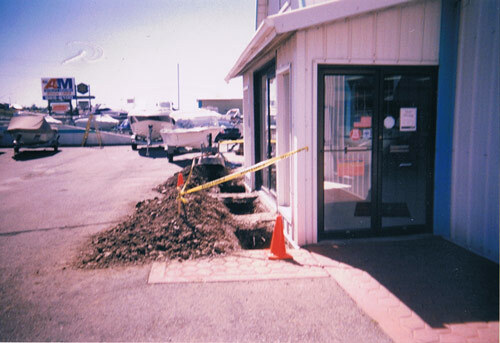 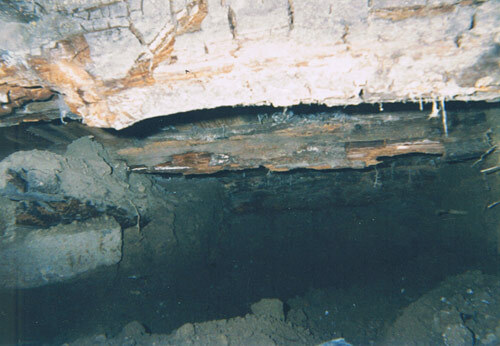 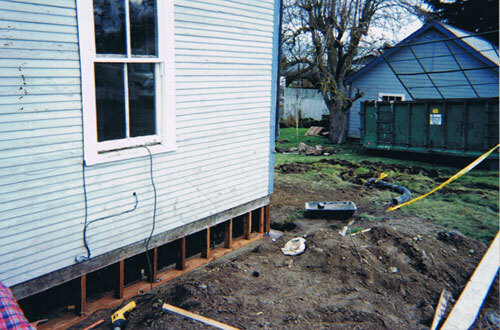 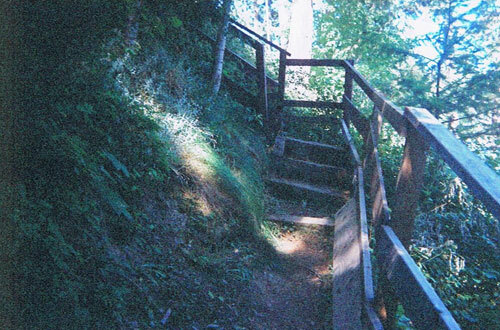 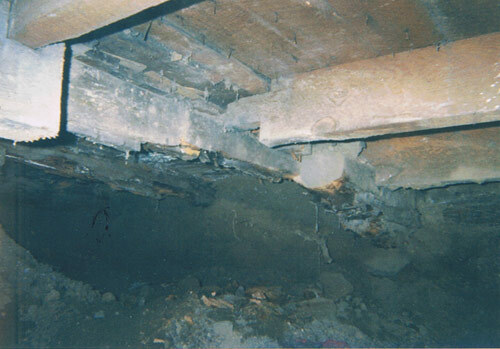 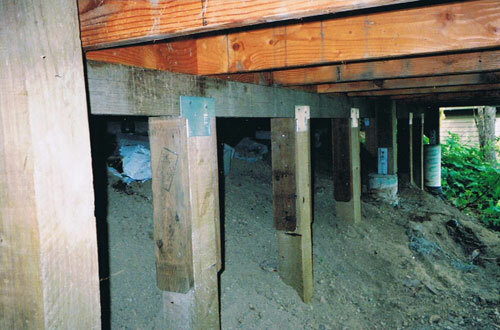 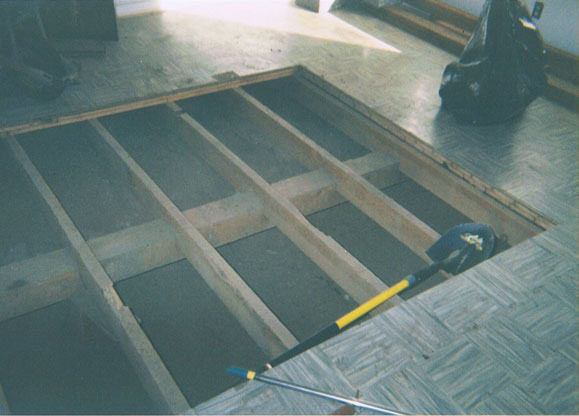 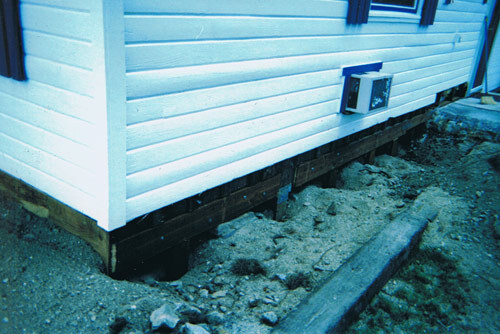 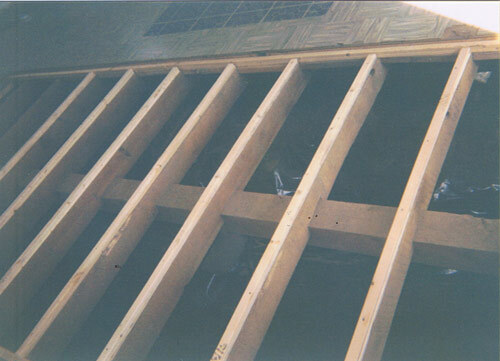 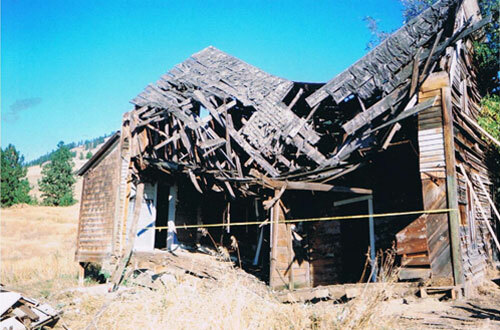 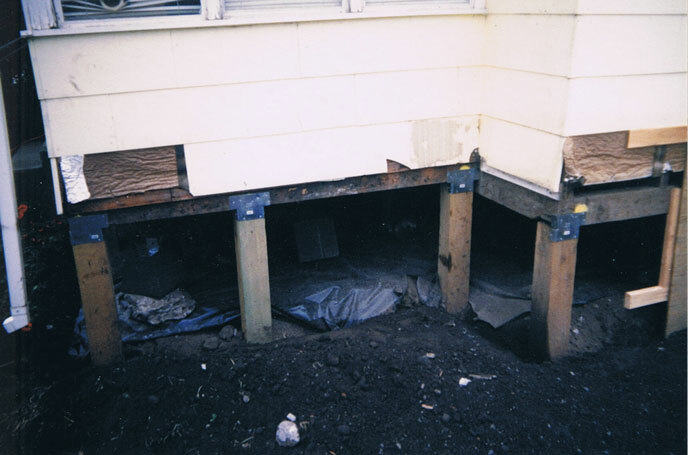 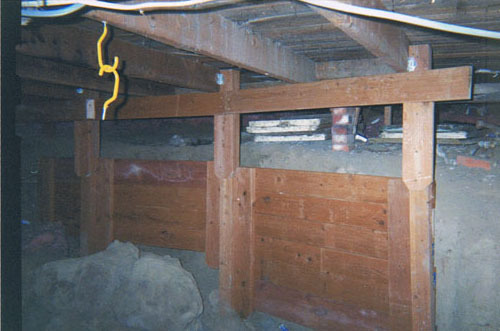 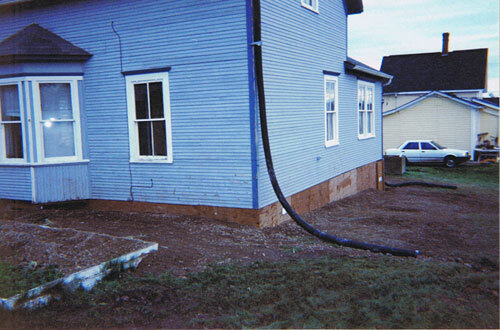 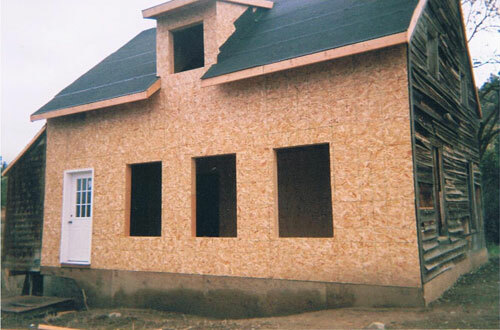 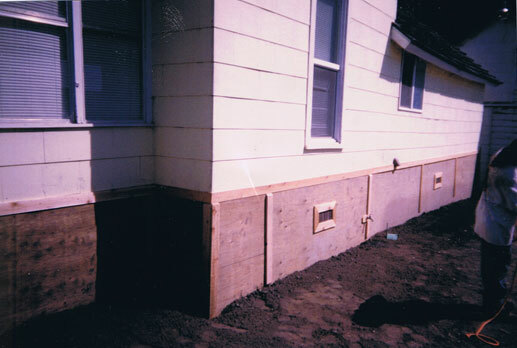 quality solutions for your foundation, underpinning and structural problems. 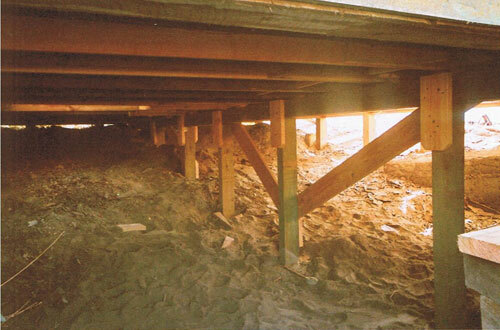 Jacking, leveling, and installing new Pier Support System prior to remodel. 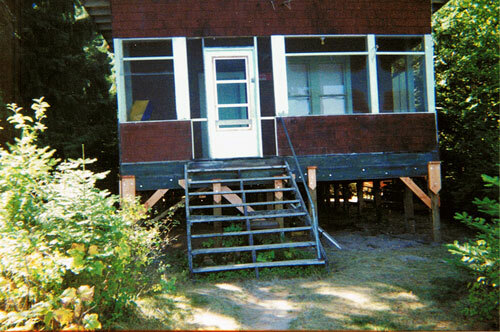 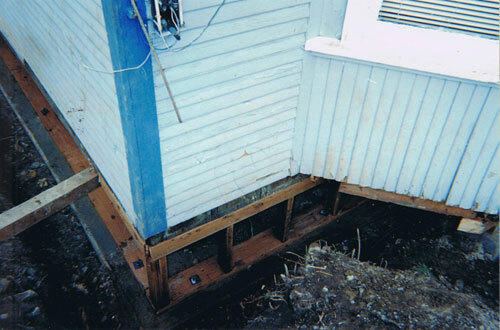 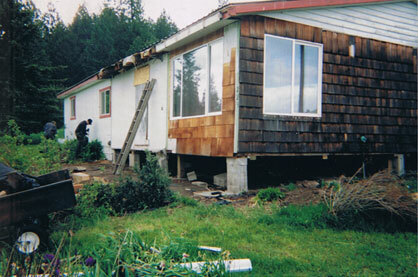 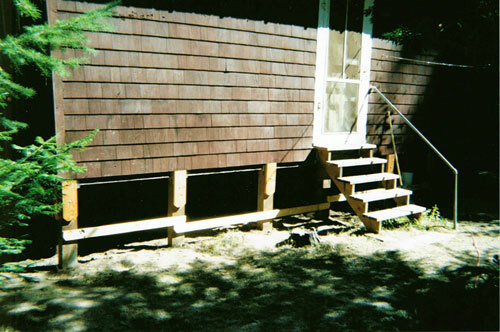 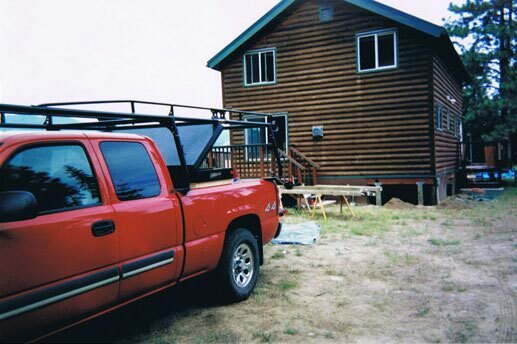 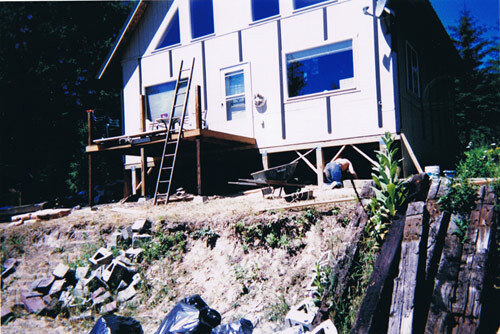 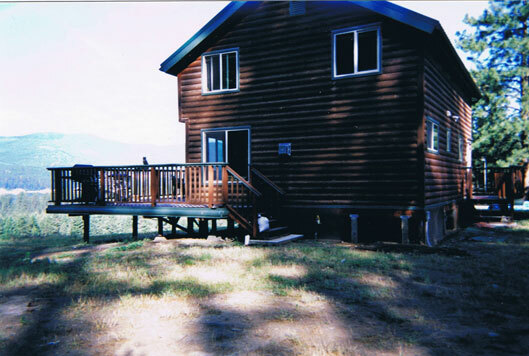 Jacking & leveling country home/Installing new pier support system.